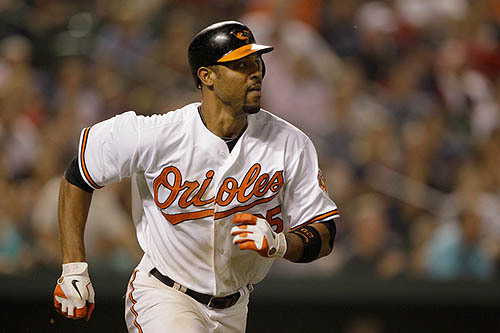 Late last night, your Pittsburgh Pirates completed a trade for Derrek Lee from the Baltimore Orioles. Per the Post-Gazette, the Pirates had to give up single A prospect Aaron Baker in the trade -- no big whup. Also, the Pirates will be responsible for $2.6 of the money owed to the power-hitting 1st baseman this year. Again, no big whup. I think this is going to be a great deal for the Pirates. As to the grumbling that the Pirates didn't do enough at the trade deadline (to go after guys like Hunter Pence and also Carlos Beltran), I understand it. I understand the disappointment, but I'm going to posit that it wasn't because a lack of trying. Beltran had a no-trade clause in his contract and, from what I heard at either MLB TV or ESPN (or both), he refused to come to Pittsburgh. You pretty much have to expect that kind of rejection after stinking out loud for 18 solid years. Who wants to date Steve Buscemi if you can go out with George Clooney? (And yeah, I just compared my favorite baseball franchise to Steve Buschemi. Weird.) If the Pirates make a serious run at a division title this year, more and more guys will be willing to come here, but it's going to take a few years of winning to be able to lure top quality free agents. The other factor to consider in the negotiations for that cannon-armed viking is that it is likewise possible the Houston Astros didn't want to deal their best player to an inter-divisional rival. In fact, I think they would be foolish to trade their best player to the up and coming Buccos. Houston should be looking to get back to the old status quo, wherein the Pirates (not the Astros) are permanent residents in the basement of the NL Central. Let's not forget, they have had success relatively recently -- it was only in 2005 that they went to the World Series. While they're pretty atrocious this year, they don't want to be chasing the Pirates streak of futility. Moreover, they don't want to have to play against Pence 15 times or so next year. I can't say I blame them. 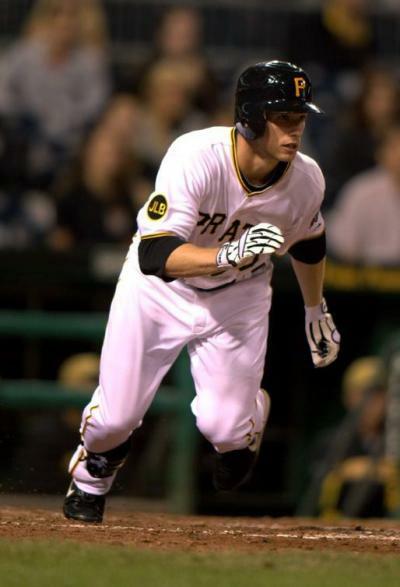 And, as enamored of Pence's talents as I am (and I am), I would also posit that the gaping black hole at 1st base is a more pressing need than the right field and while my Bucs would be better with Pence, the outfield will be greatly improved when Alex Presley is back from injury. And get that much better when (if) Jose Tabata comes off the DL, too. I don't know that either Presley or Tabata has a strong enough arm for right field, but they give Clint Hurdle more and better options out there. Besides, I'm not sure anybody on the Pirates roster has a good enough arm for RF other than Xavier Paul, who is also perhaps their best base-runner and has won two games for the Pirates because of his hustle on the basepaths. Paul is a valuable guy, but I can part with any of the rest -- Garrett Jones, Matt Diaz and Steve Pearce. And I can part with them yesterday. Jones has been a disappointment, but he has jacked the ball out of the park 10 times this year, which puts homer-less Diaz is the man on the gangplank. 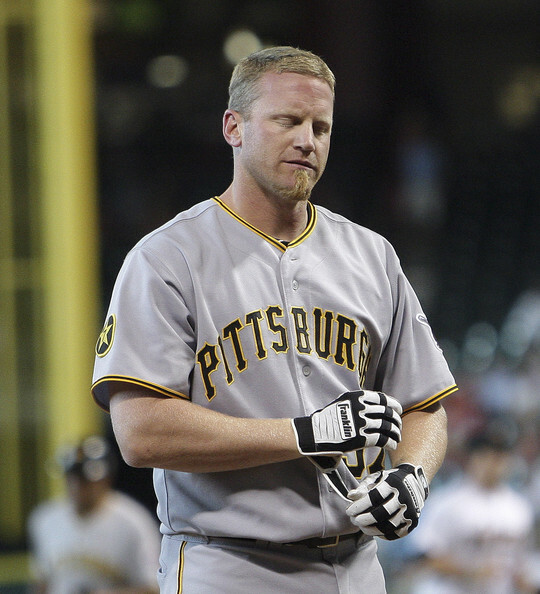 Meanwhile, let the Lyle Overbay bashing begin. Actually, I'll leave that to others. I come to bury Overbay, not to bash him. 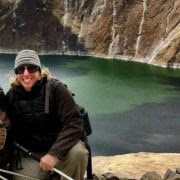 He seems to be a good guy, the beat reporters around the team confirm this, as have the media in Toronto. Maybe it doesn't matter as much as it did in years past, but Overbay is not one of those Pirates signings -- and you know who you are Derek Bell, Pat Meares, et al. But you can't ignore Overbay's complete lack of production. He has under-performed wildly. It has gotten to the point that I actually dread his at-bats. Ostensibly, Lee will replace him (I'm not sure what the Pirates are doing to do with Overbay), but let's compare some numbers: Lee has 12 homers, to Overbay's 7; he has more RBI and more hits and he's played in 17 fewer games; Lee's batting average is 20 points higher, too. Overbay has only 119 total bases and if you want to go all SABR-metrics, Overbay has 'created' just 33.6 runs. In fairness, Lee has 135 total bases and 'created' only 37.7 runs, so it's not like the Pirates are replacing Overbay with Albert Pujols or Ryan Howard, but still, it's an upgrade. And here's where I go all glass-half-full on PiratesNation: Lee has been knocking the snot out of the ball in the last two weeks (near .300 in ba and with nine RBI in the last 10 games), so if that trend continues, he can be the bat that keeps the team in the race. On a team with such good pitching, it can take just one hitter getting hot to ignite the whole team. Perhaps Lee can be that guy? I don't think that even the SABRmetrics guys keep stats on how many times a player is stranded on base, but both Neil Walker and Andrew McCutchen have languished on the bases while Overbay flails away at the plate. We're going to have to live through Pedro Alvarez' learning curve. There's no getting around that. But it's possible Hurdle will insert Lee into the five-spot in the line up and he can bring home Walker and Cutch. More run production would be good enough for me, but Lee can also take Alvarez off the hot seat, so the move is doubleplusgood. 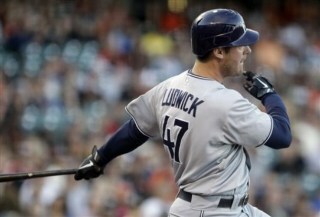 Just minutes before the trade deadline, the Pirates acquired left-fielder Ryan Ludwick from the San Diego Padres. Ludwick's stats this year are not impressive, but he has had better seasons (let's hope he has one starting today), plus he gives Hurdle more options in the outfield besides Jones, Diaz and Pearce. One of those guys is bound to be the odd man out when Ludwick arrives, though. What say you? The trade deadline closes in a short time. If this is the only move the Bucs make, is it good enough for you? Is it evidence of a good faith effort to win? Or are you horribly disappointed in Neal Huntington and the Pirates front office? Pirates Playoff Ticker stands at 36 games. Let's knock that down to 35 today in Philly.